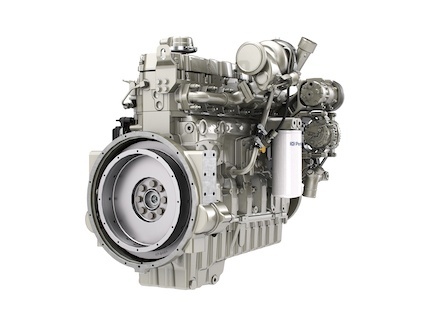 Perkins will display a range of engines that meet the new Stage V emission standards. Perkins Stage V technologies include common rail fuel systems, selective catalytic reduction (SCR), diesel oxidation catalysts (DOC) and diesel particulate filters (DPF). To highlight the compact and flexible nature of its offering, the high power after treatment system used on the 1200 Series will feature on the stand. For the first time, Perkins will have a dedicated parts and service presence at its bauma hall A5, stand. 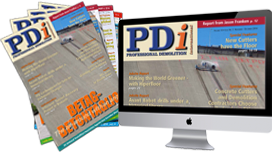 Machine owners and operators can visit the parts helpdesk; speak with the Perkins technical team; and meet representatives from the distribution network including BU Power Systems, the authorised Perkins distributor in Germany.